Stasherella is my capitalist alter ego. 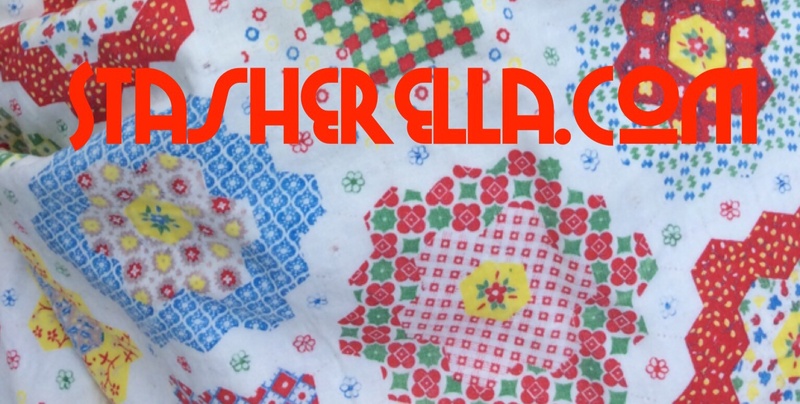 I sell vintage and antique quilts and some of my digital prints too. Finally, I will also take on commissions. So if you see anything I come up with that you’d like made to your specifications just email me for a chat.